The internet doesn’t have an operating system. There’s no common dashboard you can log on to and manage your digital life from one place. You’re forced to keep track of multiple accounts, services, and more. So when the time comes for you to locate that specific file or piece of data, you don’t have a ton of options except for manually going through every one of them and hope you find it. You can, though, make that process much less frustrating with third-party tools. Therefore, here are nine tips and apps for managing your digital and online life like an expert. If you’re someone (like me) who lives the cloud life, you know how cumbersome it can be when our files are scattered across several domains. A new service called FYI thinks it can help and it does so by bringing all of them on a common platform. FYI lets you connect accounts for a range of disparate services and have their data appear on a single timeline so that it’s easier for you to search and access them. The developers have added compatibility for the majority of leading titles including Google Suite, Dropbox, OneDrive, Slack, and more. In addition, FYI also has Mac and Windows apps you can install if you’d like to integrate your local desktop files as well. It is undoubtedly an Internet user’s dream. Plus, it can even show other people you’ve collaborated with on services like Google Docs. The free subscription allows linking five third-party apps. For more, you will have to shed a monthly fee on the paid tiers. Your browser’s history won’t be that handy if you’re not sure which web page you’re looking for in the first place. For that, try History Search, an add-on for browsers that indexes everything you’ve browsed. The search assistant enables you to directly look up content inside the web pages you’ve opened in the past. The extension works with nearly every type of site since it’s logging the text they contain. It might not be a good idea though if you have optimized your browsing for maximum privacy. Your local data is just as imperative to your digital life as the cloud ones. Unlike a few years ago, however, it’s surprisingly straightforward today to keep both of those in sync with a desktop backup tool. 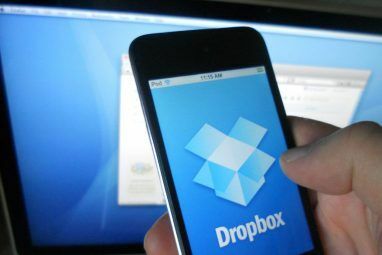 Most of the online storage services like Google Drive offer a back-up app Google Drive Will Now Backup and Sync Your Files Google Drive Will Now Backup and Sync Your Files Google is replacing Google Drive for PC and Mac with a new tool that it calls Backup and Sync. This allows you to backup and sync all of your various files and folders. Read More through which you can have your computer’s files sync to the cloud and vice-versa. They’re free too as long as you have ample storage to spare and can be configured without any hassles. The Internet is swamped with content you wish you had enough time for. But you don’t. Most of us, therefore, bookmark links for when we get some leisure time or sign up for a save-for-later service 9 Tools to Save What You Read on the Web for Later 9 Tools to Save What You Read on the Web for Later Have you ever gone back searching the Internet for something you read and just couldn’t find it? I think we all have – it’s quite frustrating. The problem comes when we don’t take the time... Read More . Turns out, finding time for checking those lists is a daunting task too. Enter, WayTab, a Chrome extension which takes over the browser’s new tab page to show you a random link from one of the plugged accounts. There’s no denying the fact that on any regular day, you launch a new tab a gazillion times and not every time it’s for heading over to another work-related website. Try this when you’re about to embark on say YouTube for a quick break. You could instead read that link what you had saved weeks ago. 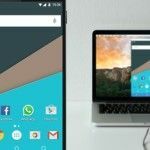 WayTab is compatible with a host of apps including Pocket, Chrome’s bookmarks, Pinterest, Twitter, and more. It’s easy to forget about privacy while juggling between so many web services. That’s where a password manager How Password Managers Keep Your Passwords Safe How Password Managers Keep Your Passwords Safe Passwords that are hard to crack are also hard to remember. Want to be safe? You need a password manager. Here's how they work and how they keep you safe. Read More comes in. Along with helping you remember unique passwords for each account, they also make the login process much quicker and less clumsy irrespective of the platform you’re on. There are several password managers Goodbye 1Password? 5 Alternative Free Password Managers to Check Out Goodbye 1Password? 5 Alternative Free Password Managers to Check Out You can stay safe online and get all the benefits of a password manager without paying a dime. Try these free password managers. Read More available but the one we would recommend is LastPass. It’s mostly free, comes with all the features you would need and can be installed on any operating system. SessionBox is arguably the most capable. 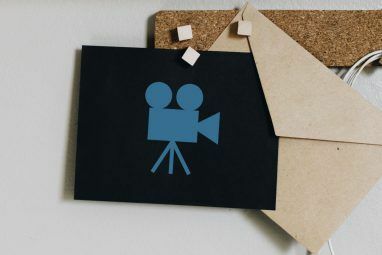 You can initiate as many instances of a particular website as you want, color-code or group them, or even share those sessions with anyone else if you don’t want to send them your actual credentials. Unless you’re a compulsive organizer and tag as well as place each file properly in your drive, there’s a good chance you spend way too much time just searching for them. For a better experience, try implementing the Noguchi Filing System in your cloud as well as local storages. The concept is rather simple. The idea is to segregate your files into two parent folders. One for the current year and the other for the rest. It’s a surprisingly nifty trick that will significantly impact the way you look up files. Google Photos has been the gold standard of photo management ever since it was launched years ago. And it still is. 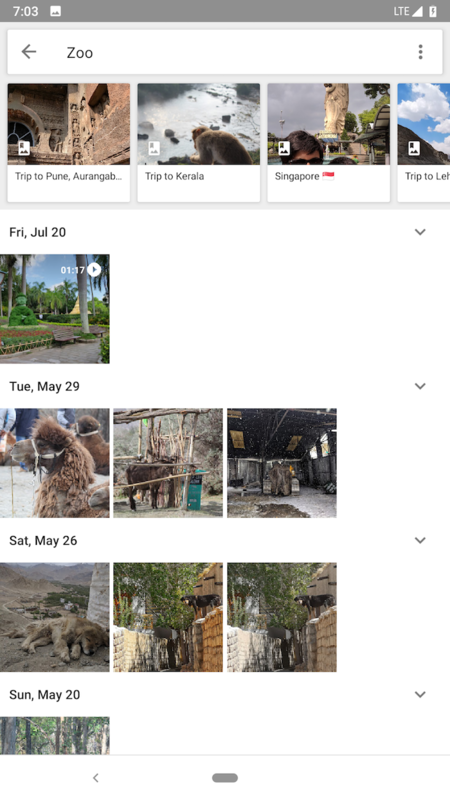 Whether it’s simply for viewing that particular photo of your spouse you took in 2015 or keeping everything backed up, Google Photos offers it all 12 Amazing Google Photos Features You Didn't Know About 12 Amazing Google Photos Features You Didn't Know About Google Photos is a well-known service, but it holds many little tricks. Here are 12 great features of Photos you might have missed. Read More . 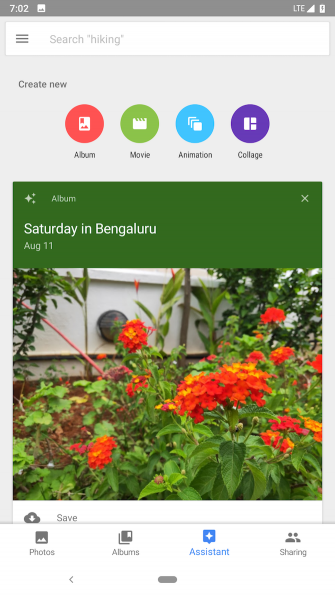 Other features include automatic album creation, editing tools, and more. With the shift towards Internet services, came a flurry of subscriptions in your life. Music, TV shows, ad-free experiences, all demand a monthly charge. Keeping track of these payments and ensuring you don’t pay for an app you haven’t used in a while can be difficult. To put an end to this snafu, take a look at a website called TrackMySubs. It lets you stay on top of all your subscriptions and keeps you up to date with every statistic there is to know. What’s more, TrackMySubs can also alert you before a subscription is about to be expire allowing you to cancel before it automatically deducts the renewal fee. Managing a digital lifestyle is, by no means, a piece of cake. However, there are a vast number of ways and methods you can adopt to be more organized especially with files. 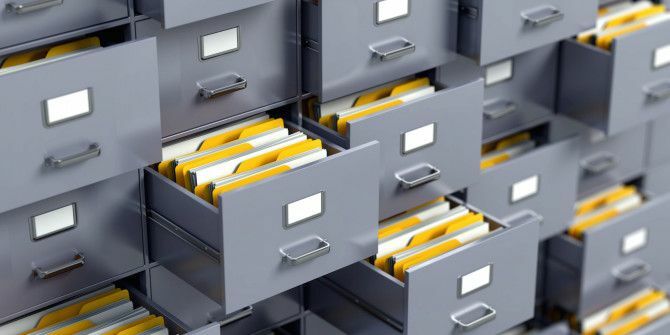 Hence, here are the best tips for managing local storage Creating Order From Chaos: 9 Great Ideas for Managing Your Computer Files Creating Order From Chaos: 9 Great Ideas for Managing Your Computer Files It's frustrating isn’t it when you can’t find that file? When you’ve searched every folder imaginable on your computer, and somehow it got lost….or worse, deleted. Now, there are excellent search tools for Windows that... Read More or your Google Drive. Explore more about: Cloud Storage, Google Drive, Organization Software.